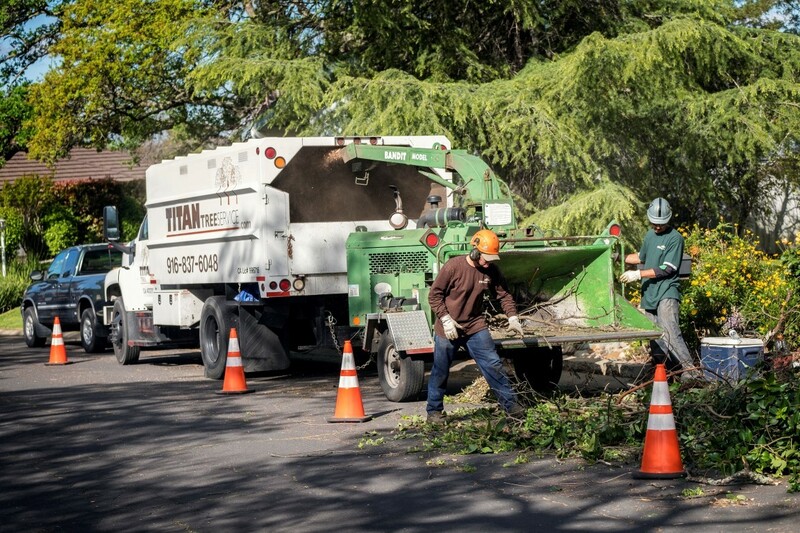 A selection of our best work. 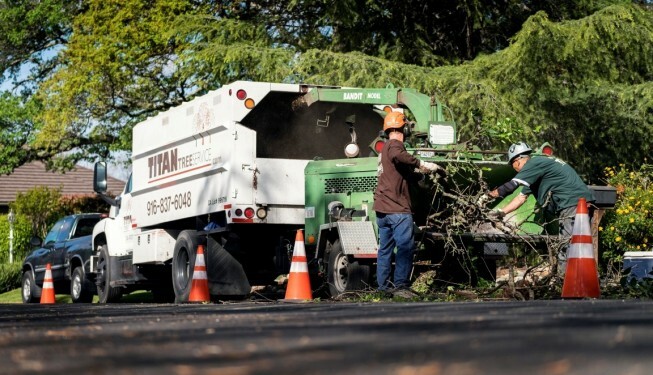 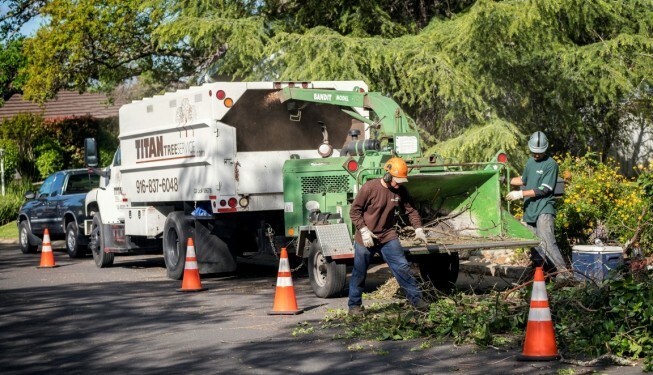 Titan Tree Service in Sacramento is a locally owned business whose owner, Tim Dailey, has been working in Urban Forestry management for nearly 30 years. 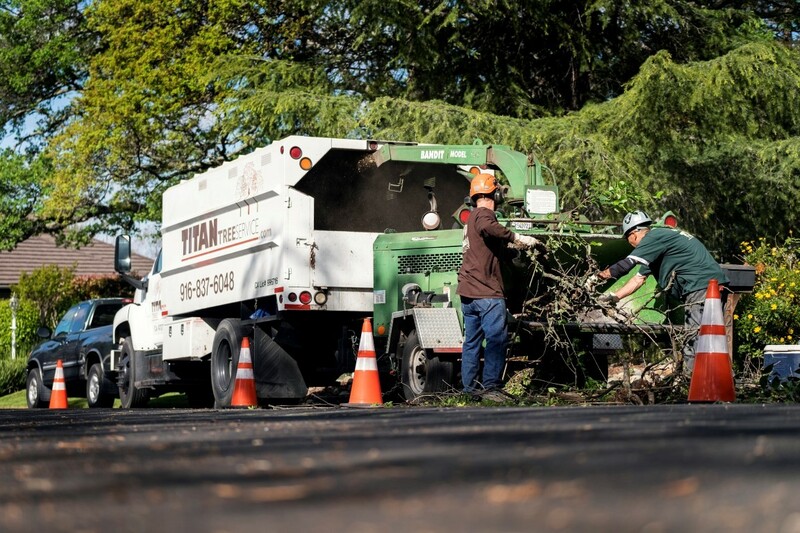 Tim is an ISA Certified Arborist and actively participates with regional and national industry organizations to stay abreast of the most current techniques and information.